As large-scale data breaches continue to compromise personal information like login credentials and Social Security Numbers, companies have realized that they need to evolve their security methods over time in order to maintain consumer trust. In the past, many companies have solely relied on knowledge-based factors like birth dates and addresses to verify the identity of their customers. The data breach at the IRS in 2015 proved that the answers to knowledge-based authentication questions can be deciphered by hackers. 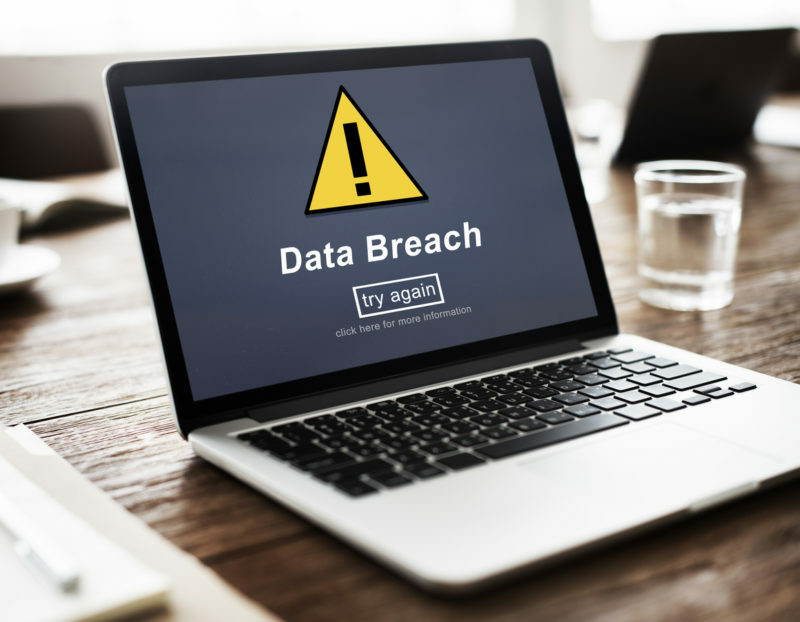 In addition, the recent massive data breach at a top consumer credit reporting agency showed consumers that their identities are at risk, and can be at risk for the rest of their lives. As a consequence, companies in various industries are steadily moving from physical to digital authentication. Digital authentication through biometrics is gaining traction because it is harder for hackers to duplicate biometric features. Biometric authentication, such as our Acuant FRM, uses liveness detection to prevent criminals from using static images to break into devices. Facial recognition technology provides consumers with a more robust layer of security by making it more difficult for hackers to work around. The convenience of facial recognition makes the technology appealing to consumers who frequently forget passwords or don’t want to carry around digital tokens. Facial recognition allows consumers to unlock their devices without memorizing long strings of characters. For forgetful consumers, the method of resetting a password is also a security risk. Organizations use secondary security questions like “What is your mother’s maiden name?” help consumers easily reset their passwords, but hackers can uncover the answers to these questions through social engineering and spear phishing. Apple’s adoption of facial recognition technology reinforces our belief that consumers are looking for more secure ways to verify their identities and safeguard their devices. The new iPhone X allows consumers to use facial recognition to unlock their smartphones and verify their transactions on Apple Pay. Although a few Android devices also allow consumers to use facial recognition to unlock their devices, Apple’s adoption of facial recognition technology in the iPhone X demonstrates a significant step in the consumer adoption and acceptance of this novel technology. In addition to biometrics, at Acuant we provide layers of authentication to enable trusted transactions that allow businesses to know who they are dealing with in a frictionless and customer friendly manner. It’s as simple as verifying that an ID is not fake, then verifying that the ID matches a real live person, all in one easy process that take less than 10 seconds and can be done from any location (via mobile devices or on-premise scanners). As the industry pushes forward with the convergence of physical and digital IDs, Acuant continues to evolve our product line to stay at the forefront of these changes as evidenced by our latest acquisition of Ozone® PKI Authentication Solutions. Contact us today to learn more about a solution for your business.